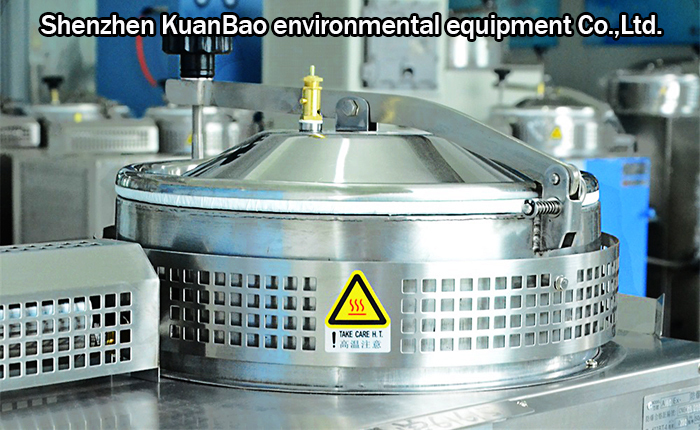 Cyclohexane recovery system Recycling metal cleansing agent.Such as petroleum ether, hydrocarbon. 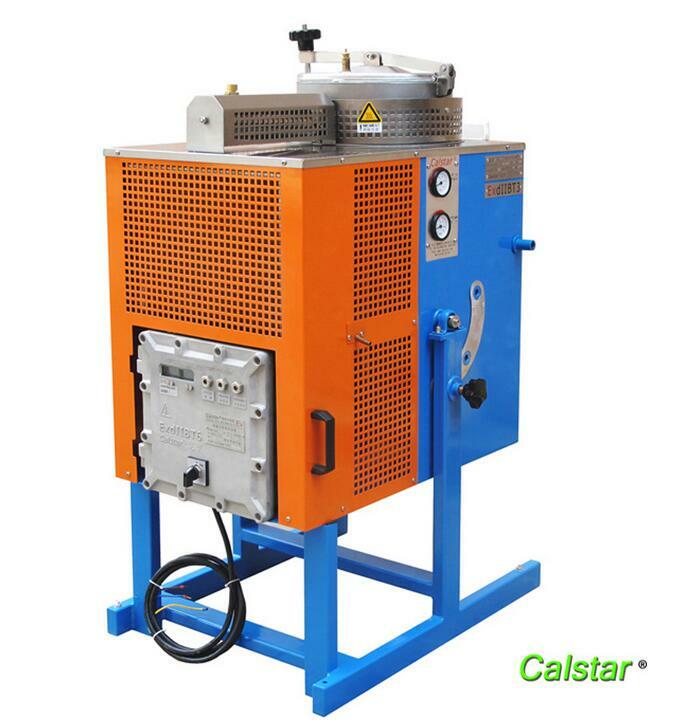 Solvent saver.calstar provide Metal Fabrication & inishing industries with the recycling equipment needed to not only reduce waste, but save money! 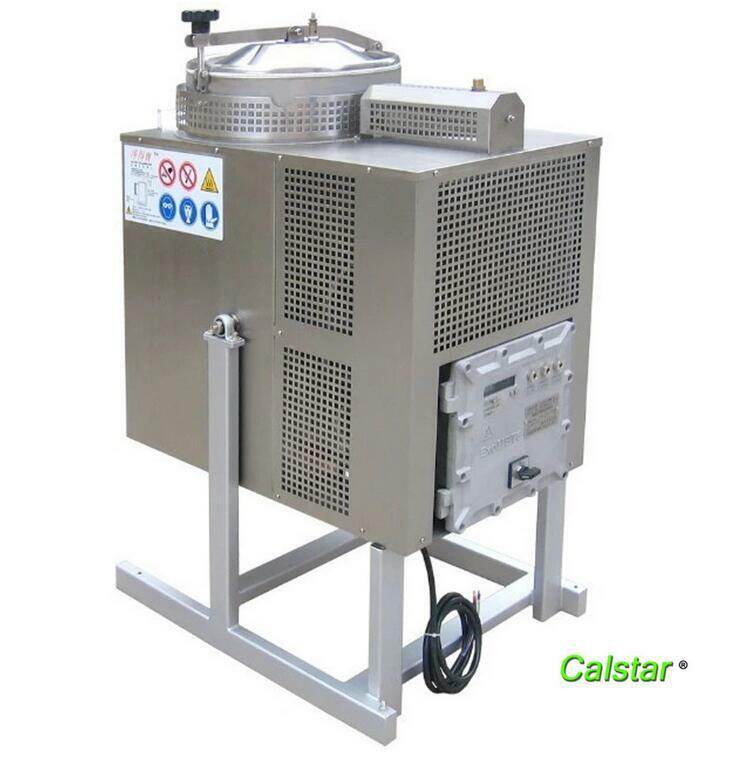 Calstar Solvent Saver equipment models can help you easily recover your chemical wastes back into re-useable solvents. 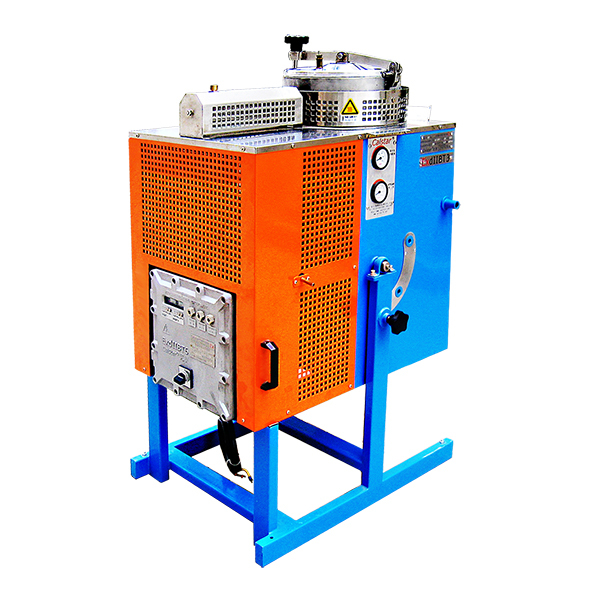 A30Ex is a special equipment made for organic solvent recycling. 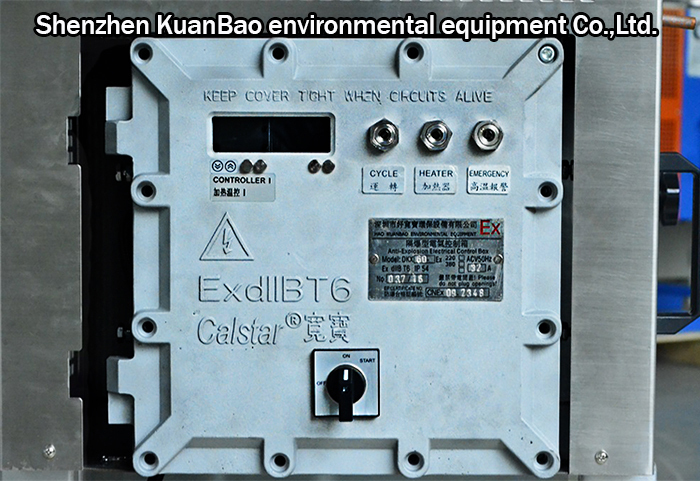 It has a tilting-type air-cooled condensing system, quality build, and is manufactured according to Chinese explosion-proof directive (CNEX) and European directive (ATEX). The organic solvents are recycled through distillation and cooling. 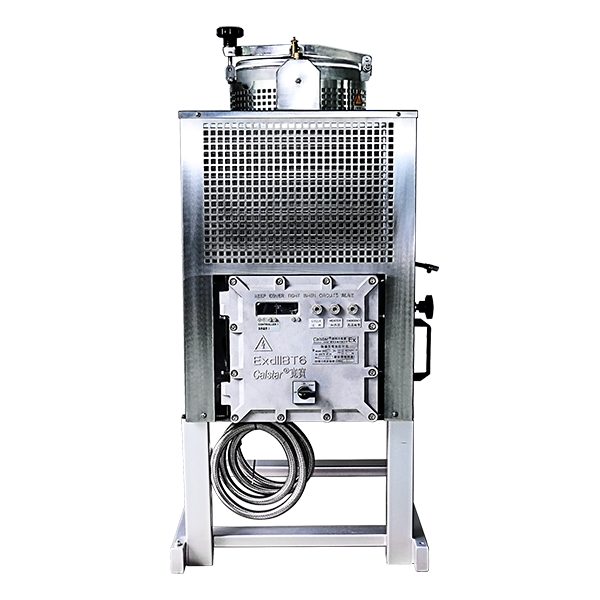 Waste Acetone Solvent Recycling Machine,Waste Acetone Solvent Recycling System,Waste Acetone Solvent Recycling Equipment.